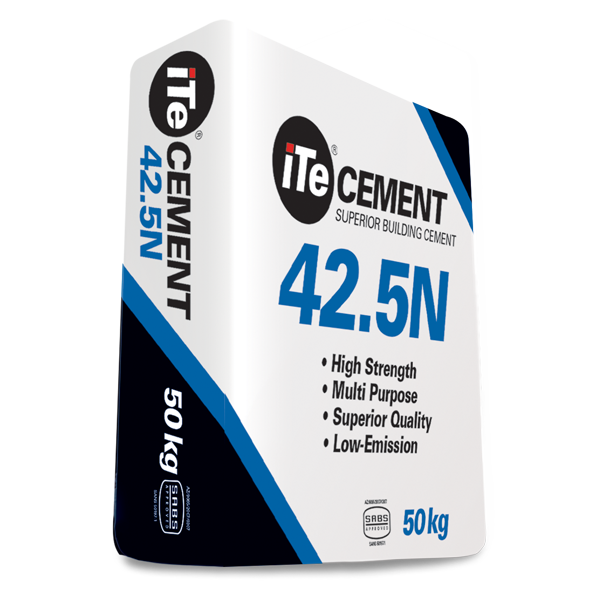 iTe CEMENT conforms to the International Quality Standard SABS SANS 50197-1 in the CEM IV/ B (V) 32.5R strength class. iTe CEMENT 32.5R is a versatile all purpose cement with superior workability, reduced water demand, Superior Cohesion and strength and has low emmissions. 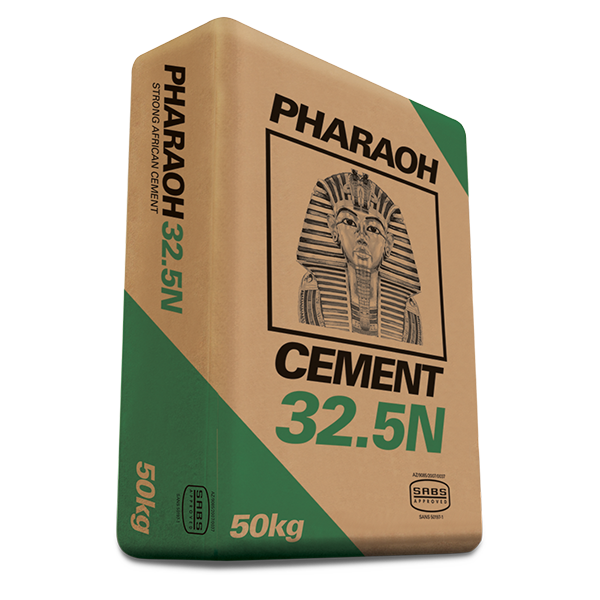 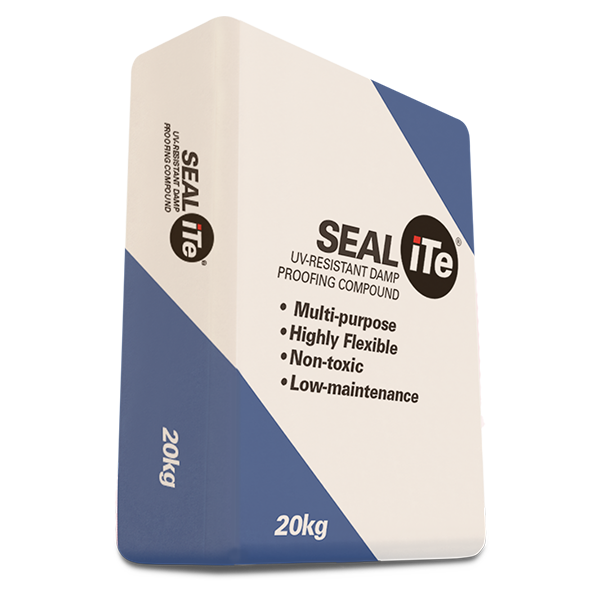 Rapid setting, iTe CEMENT 32,5R gives good early strength and is ideal for use with brick making or form work where faster setting improves productivity.